Kolkata the capital of West Bengal is very well known for both delicious sweets and high-quality education. The city is the ideal location for the students who are aspiring for higher studies. Bachelor of Business Administration is one of the famous courses that students are opting nowadays. With the industrialization and globalization, there is a need for management graduates in the market. Usually, people do graduation in various other courses such as arts, engineering and then go for MBA, but the right choice to become the best in business administration is to start studying the subject in your undergraduate course itself. It provides you with all the required skills for the market and makes you the best. Bachelor of Business Administration is the best way to start pursuing a management course at the early stages of your life. It is an undergraduate course for the people who had passed their 10+2 or equivalent course from any recognized state boards or central board. The course duration is 3 years and it equips the students with all the required information in beforehand. When it comes to placements, there is a huge requirement for students who have completed their bachelor degree in the industry which definitely gives a bounce to the students. But it is important to join the best institute in order to pursue a career. Here is a list of best BBA colleges in Kolkata. This list aids you in picking the best college and help in making your career brighter. 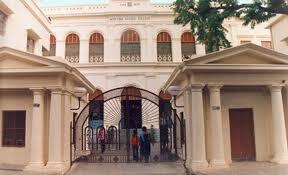 Institute of Engineering and Management (IEM), Kolkata is the oldest private educational institute present in Kolkata. It was established in 1989 and is still running successfully. Different courses are provided for both undergraduates and postgraduates. The candidates should pass 10+2 from CBSE or should have an equivalent degree from any state or ISC board. The selection of students into the institute is based on their merit. Amity Global Business School was established in 2003 and became an integral part of education system in Kolkata. The institute always imparted better quality education in Kolkata and is very well known for its academia. It offers various integrated programs in management such as 2-year PGPM+ MBA which includes 3-year Graduate Diploma in Business Administration. Candidates who are interested to apply for a 3-year GDBA+BBA program should be passed in 10+2 examination from any recognized board with a pass percentage of 50% in the core subjects. The candidates are filtered based on their 10+2 pass percentage and then an entrance test is conducted followed by an interview. 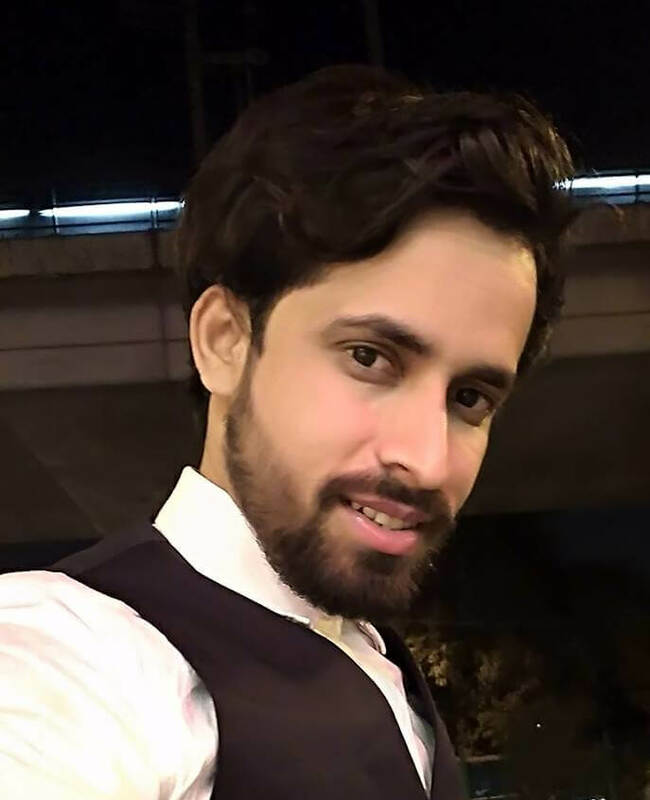 A candidate who gives his best will be selected for the course. 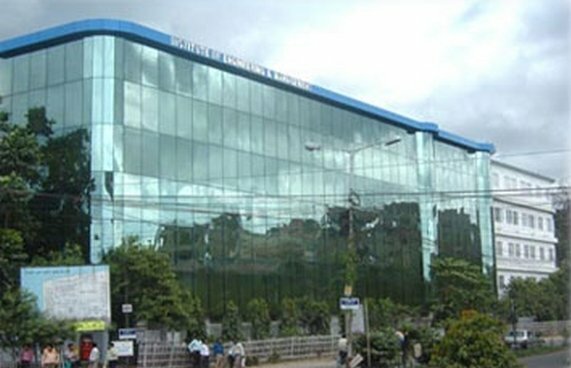 Globsyn Business School is the first corporate business school established in Kolkata. The main aim of Globsyn business school is to incorporate infrastructure into the institute and provide the best in class education to the students. The BBA course offered by GBS is affiliated to Kolkata University. The institute was established in 2002 and delivering the best quality of education for 16 years. The candidate should be passed with an aggregate of 50% in his 10+2 or equivalent course. The candidates should apply online and are selected into the business school based on their marks in 10+2. Pailan college of management and technology is one of the most famous universities in India. It offers the best in class education and even equips the students with the skills required for various workshops and programs. They provide a platform for the students coming from various backgrounds and prepare themselves for the global market. Candidate should be passed 10+2 in English from any recognized institution. The candidates are selected based on their aggregate in 10+2. Scottish College Church is one of the premier colleges present in Kolkata. The college was established in 1830 and is the oldest college spreading European education by incorporating Christian values. The intellectual environment, academic standards of this college are very commendable. The students who have passed 10+2 with 50% aggregate from any recognized institute are eligible to apply for the Scottish College church. The selection process is done purely based on the merit of the students. 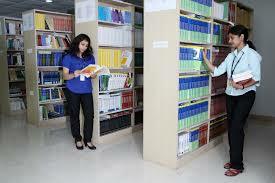 Gurukul management studies are one of the biggest and renowned colleges in Kolkata. The college mainly concentrates on bringing the students enough knowledge and opportunities in the field. The quality education blended with amazing infrastructure makes the college the best in Kolkata. The candidate should have passed 10+2 with an aggregate of 50%. The selection process is made purely based on merit. These are the best BBA colleges present in Kolkata. All the above-mentioned colleges have amazing placement history. There is no need to worry about your future if you are admitted into one of these colleges. They strive to improve both academic skills as well as soft and communication skills making you perfect for the industry.